Don't be fooled by the front of this home! 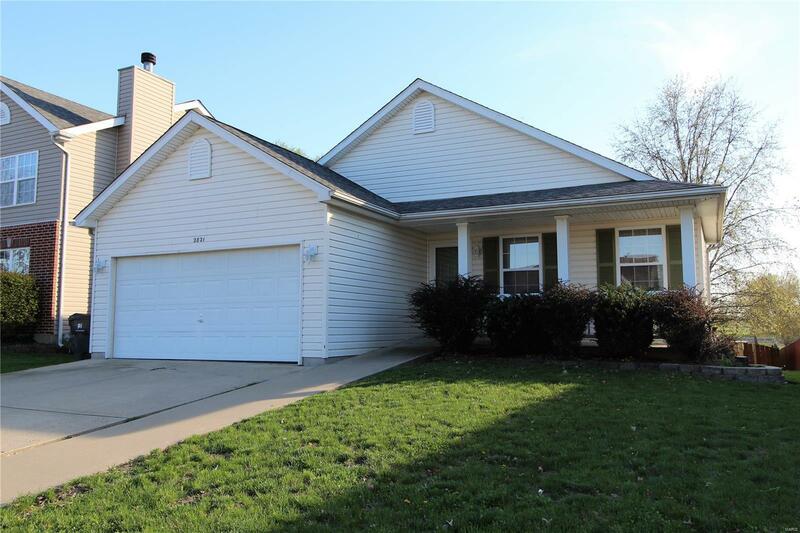 This 5 bedroom, 3 full bath home with over 2700 square feet has plenty of room to spread out. The vaulted ceilings and open design of the living room, dining area, and eat in kitchen make entertaining a breeze. You will also find on the main floor the master suite with spacious attached bath featuring double sinks, separate shower and tub, and private stool, the main guest bath, 2 bedrooms, and main floor laundry conveniently located off of the kitchen and garage. Head to the lower level to find even more square feet with 2 additional bedrooms, a full bath, 2 nice sized bonus rooms, and a family room with ceramic tile. Outside there's a nice sized yard with a patio and inviting covered porch! Conveniently located to shopping, interstate access, and SAFB, this home is ready and waiting for you to call it home!